Dr. Capobianco holds a B.A. and M.A. in Kinesiology and Exercise Science in addition to a doctorate in Chiropractic Medicine. Steve is a practicing sports chiropractor, currently holding a Diplomate in Rehab from the ACA, in addition he is a Certified Chiropractic Sports Practitioner, and a Performance Enhancement Specialists from the NASM. 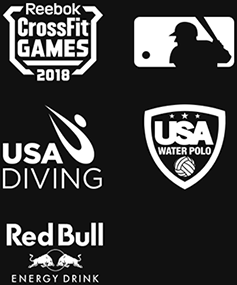 Steve launched a sports specific rehab and performance institute called ProjectMOVE in Denver Colorado that focuses on identifying motor control dysfunction in an attempt to enhance human performance from the professional athlete to weekend warrior. Steve is an avid athlete with a passion for sports. He has spent 25 years competing in ice hockey, lacrosse, triathlons, adventure racing, and natural bodybuilding. 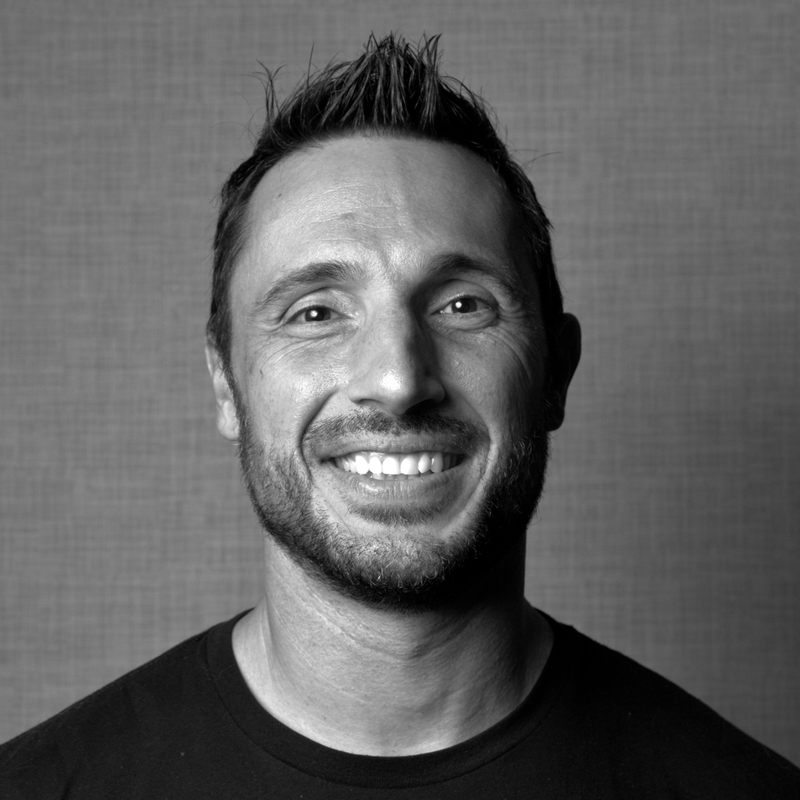 Steve is the Medical Director for Rocktape, pioneering evidence-informed education development that challenges the status quo in movement learning. He authored the Fascial Movement Taping manual and lectures world-wide on the movement based taping technique. Dr. Capobianco will kick off RockStock with an understanding of resilience as it pertains to the movement community, injury prevention, recovery and performance.